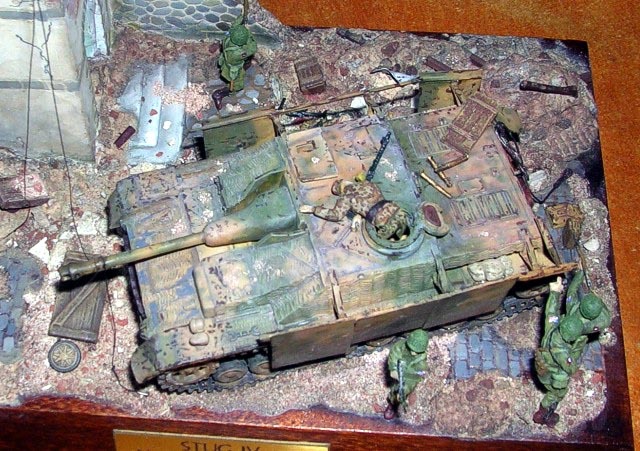 Improved Airfix Stug. 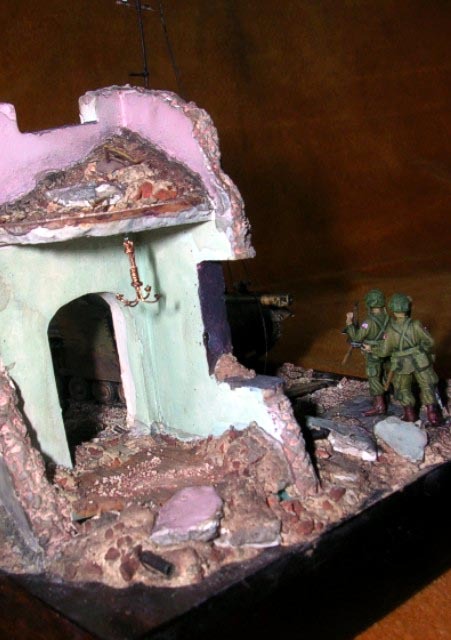 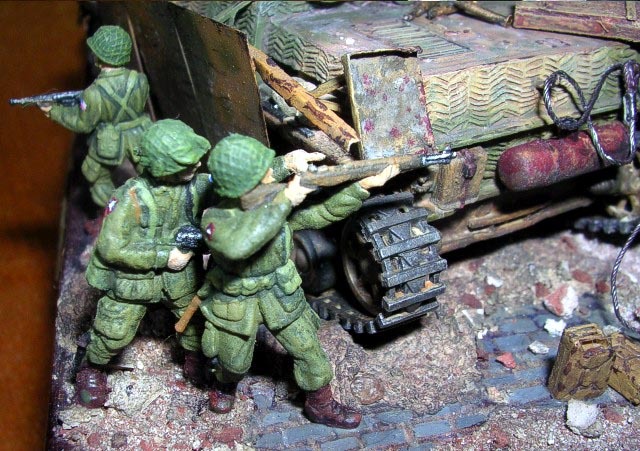 The figures are ESCI and Revell. 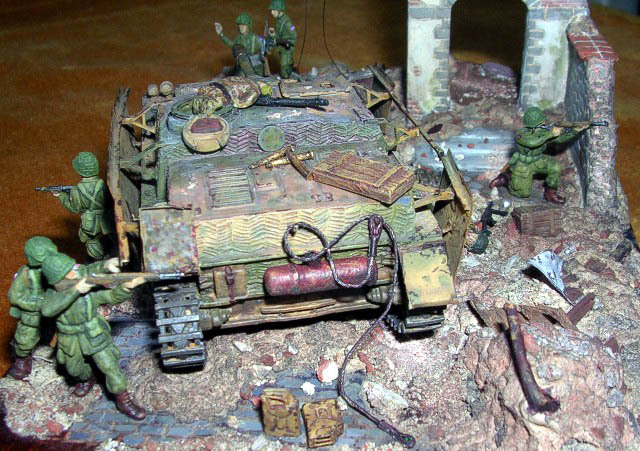 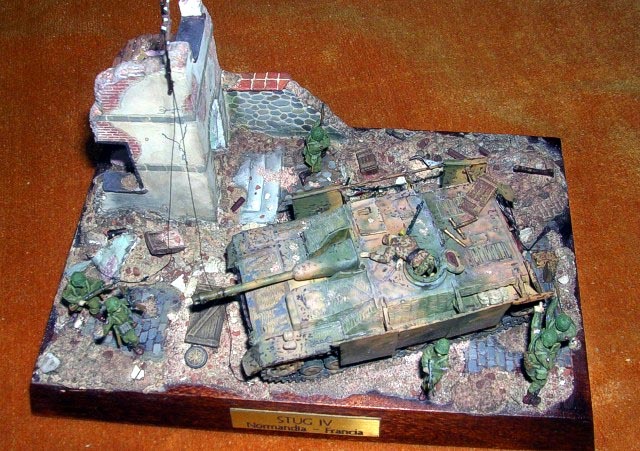 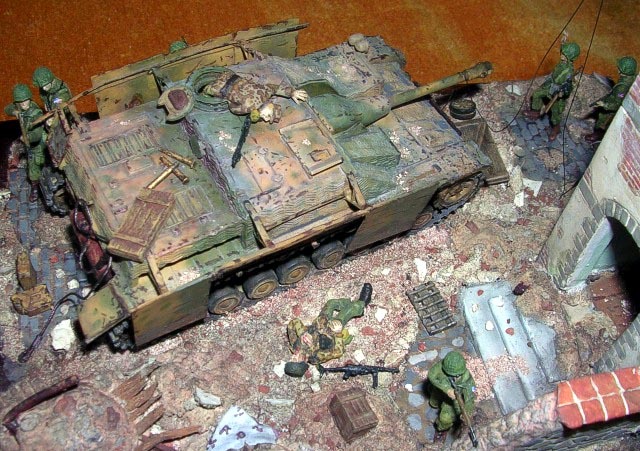 KIA German tanker is scratch.